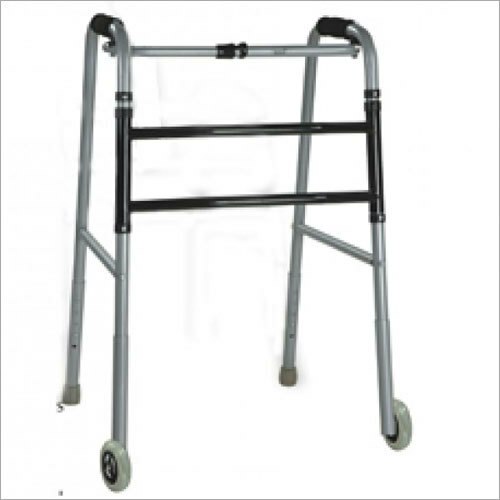 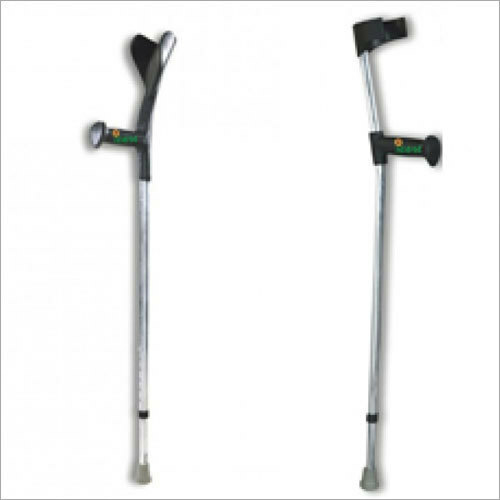 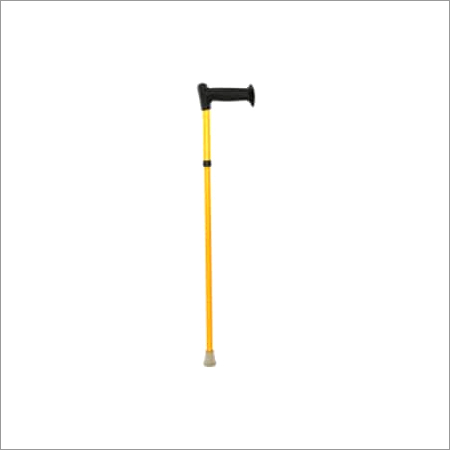 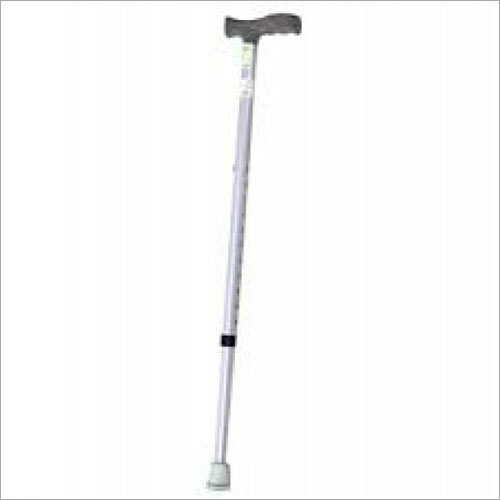 Backed by sincere efforts of our professionals, we are engaged in manufacturing and supplying quality endorsed Adjustable Crutches to our honorable patrons. 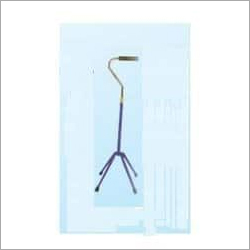 These crutches are utilized by handicapped people to support them and provide stability to them. 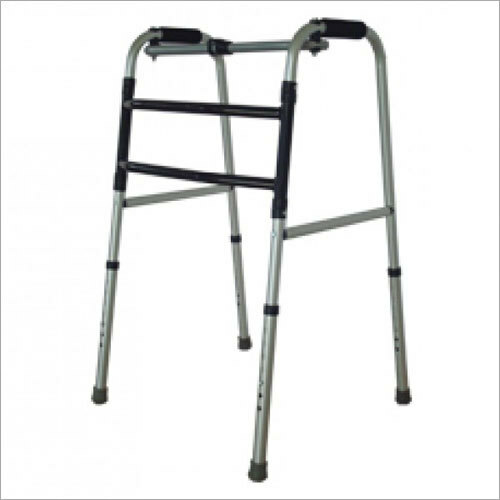 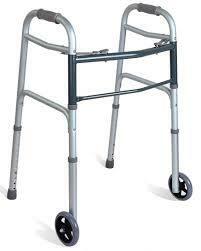 They come with height adjusting feature that makes it more advanced and wanted among customers. 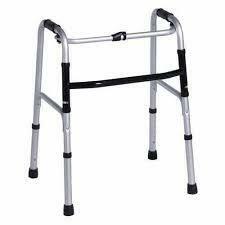 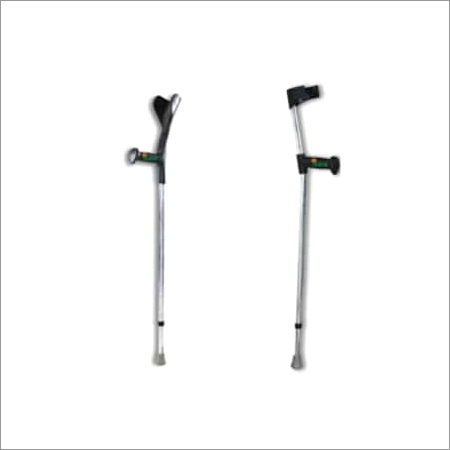 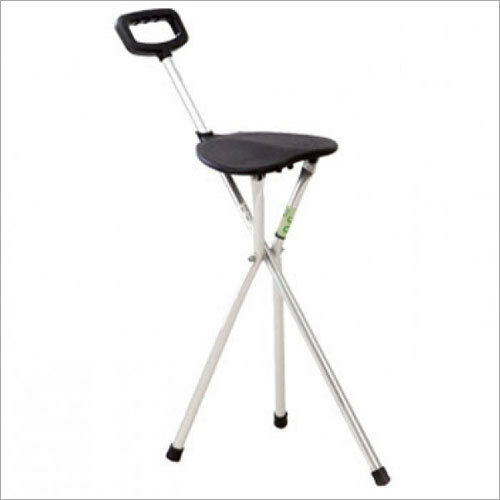 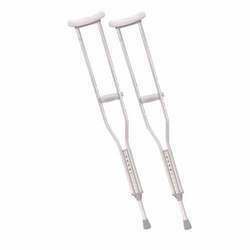 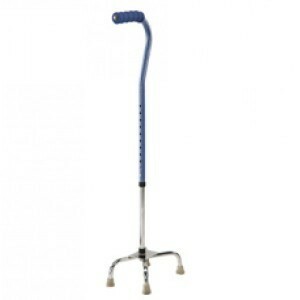 Apart from this, Adjustable Crutches are made using latest tools and technology in order keep it adhered to industrial norms. 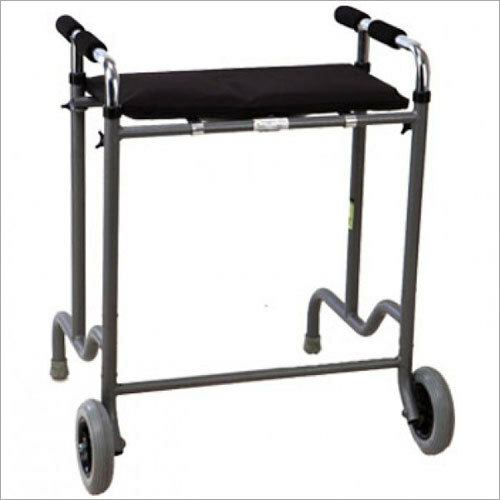 They are highly budget-friendly products that are highly admired for their excellent functionality as well as durability.